• Sailing and wheelchair rugby were contested as full medal sports for the first time and powerlifting was opened up to female athletes. 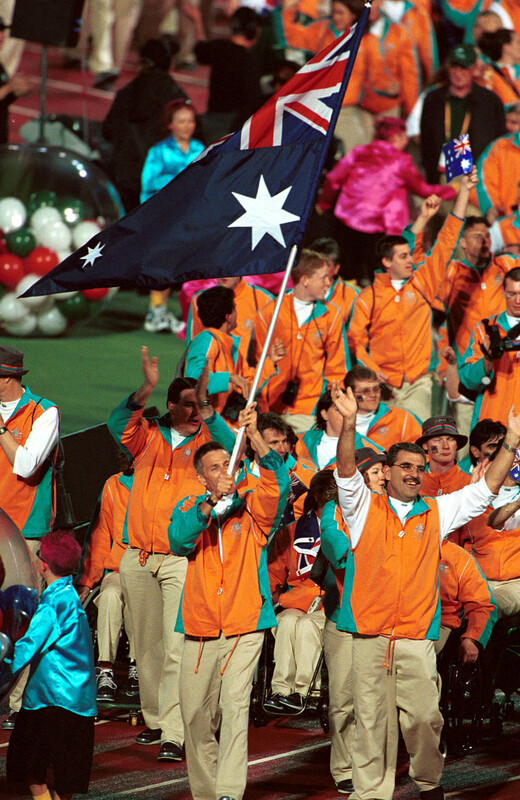 Perhaps the most significant feature of the Sydney Games was how it changed the face of international disability sport. The traction gained by the Paralympics as a spectator sport, the shedding of the long-held notion of sport as rehabilitation and the unprecedented investment into winning by athletes, coaches and sport organisations created an international legacy that recognised Paralympians as elite athletes. The Sydney Paralympics were marked by a controversial event that had severe long-term effects. After the Games, it was revealed that members of the gold medal Spanish men’s basketball team for athletes with an intellectual disability had fraudulently competed. A journalist, who had played on the team, published an article declaring that he and nine fellow players did not have an intellectual disability. They had been deliberately recruited to win medals and secure funding for the sport. The lengthy negotiations that followed resulted in the suspension of all athletes with an intellectual disability from future Paralympic participation. They would not return to the Games until London in 2012. "I'm so proud that Australia put on the best Paralympics ever!"